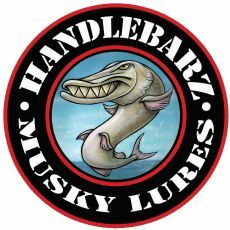 and the meeting will start at 11:00 AM. 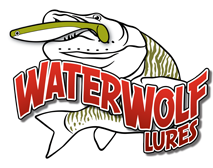 Tackle swap to follow the meeting. 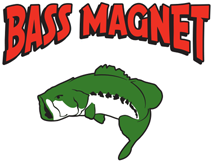 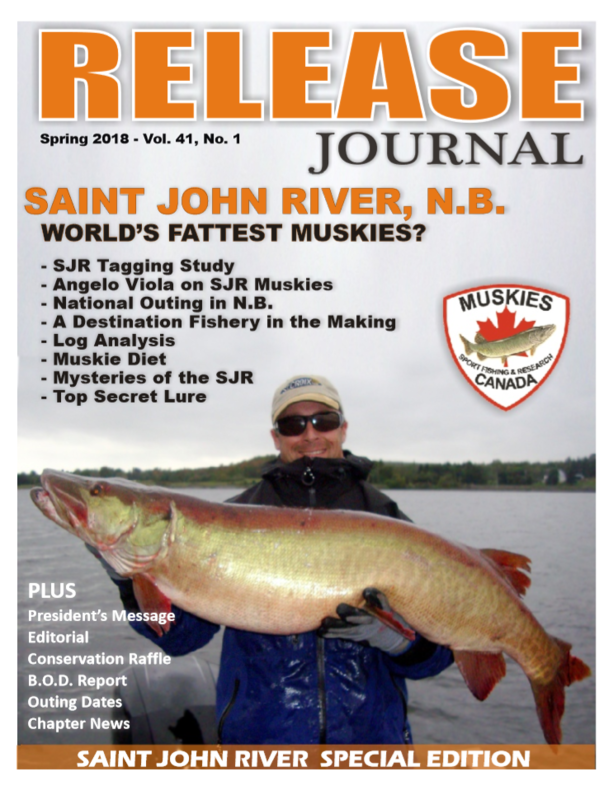 Click here to see our fishery highlighted in a special issue of the Release Journal from Muskies, Canada, Inc! 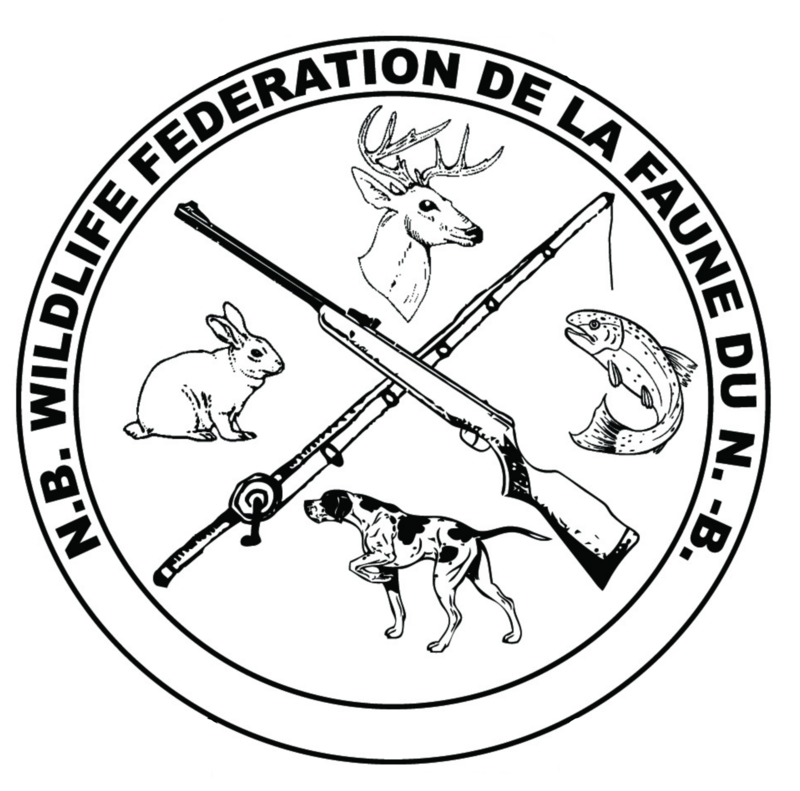 We are a proud member of the New Brunswick Wildlife Federation!